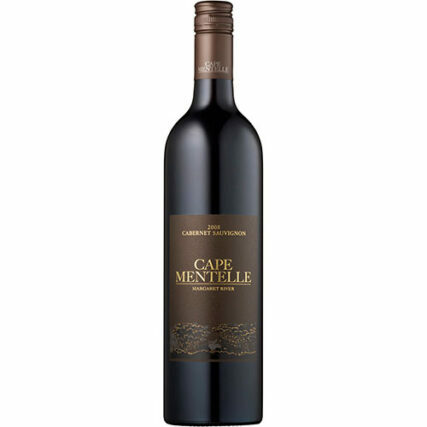 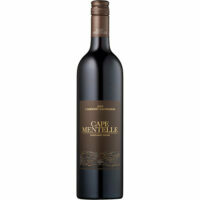 Undoubtedly, the 2010 Cape Mentelle Cabernet is a first of the new brown label. 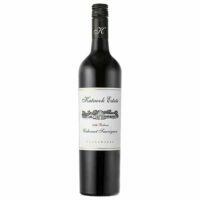 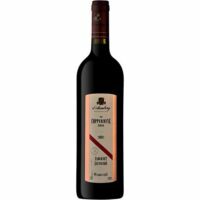 It has a very dark crimson red hue, while the nose offers up scents of dark mulberry, blackcurrant, spice and cider as well as tobacco leaf. 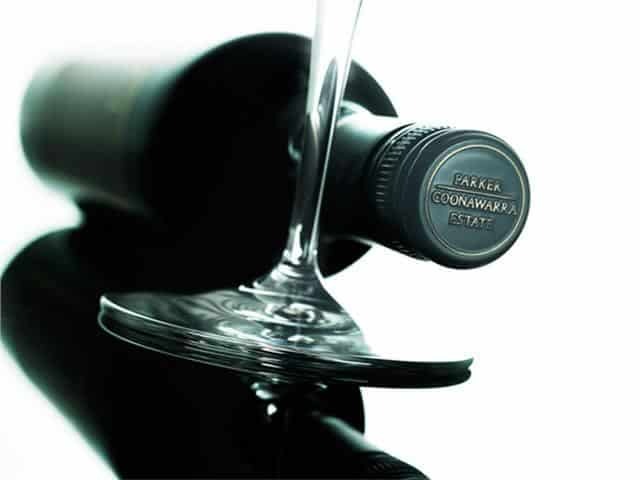 The palate possesses immense refinement with a very fine and perfectly integrated tannin structure.